Mary Washes Jesus's Feet. mary washing jesus's feet. 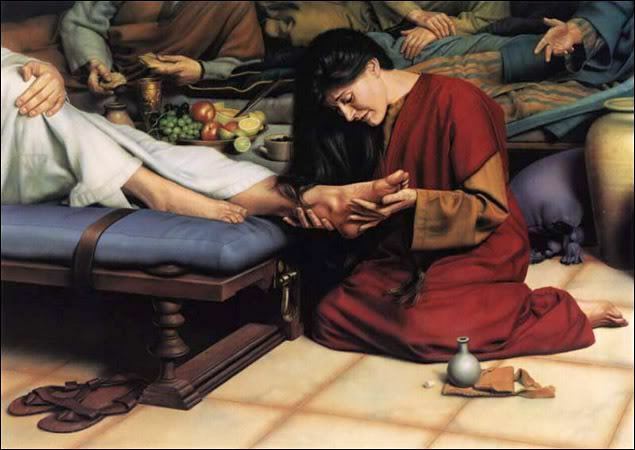 Wallpaper and background images in the Jesus club tagged: mary washing feet jesus image photo. A very moving image !